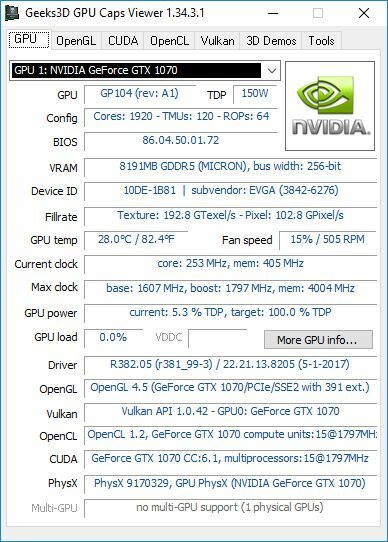 NVIDIA has released few hours ago a new set of graphics drivers for all available GeForce graphics cards. This new R382.05 driver brings optimizations and support for Prey, Battlezone, and the Gears of War 4 Multi-GPU Update. More information about this driver can be found HERE. R382.05 exposes the same OpenGL extensions and features than R381.89. Same thing for Vulkan. is this Update also for Quadro K4200 ?